We live in the era of speed and technology, don’t we? So forget about the old, outdated methods and take advantage of modern tech! Investing in a modern application which includes innovative features such as appointment scheduling, client management and inventory, can save you time and money. Why is it such a smart investment? First of all, this app is user-friendly. You and your employees can access it from various types of devices such as mobile phones, laptops and tablets. But, usually, smartphones are the most convenient option. In addition to that, the application makes the whole experience of managing the salon hassle-free. For example, your hairdressers can effortlessly schedule appointments by using a familiar calendar. They can create a list of appointments and use tags such as “current”, “upcoming”, “completed”. 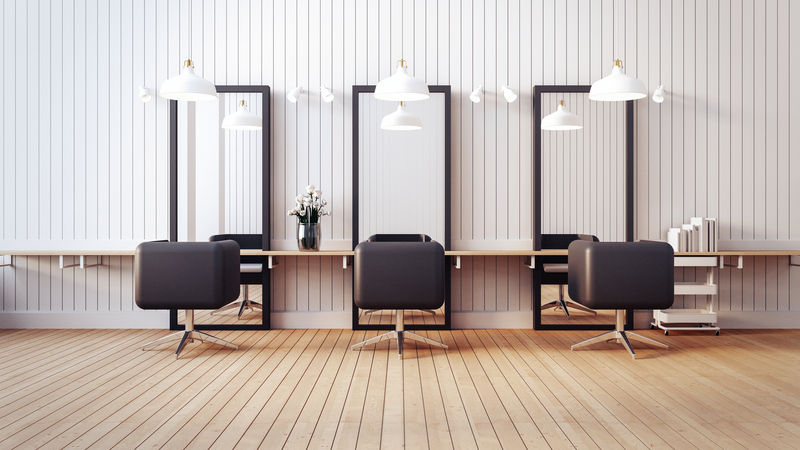 What is more, this app helps the personnel of a salon be more organized. 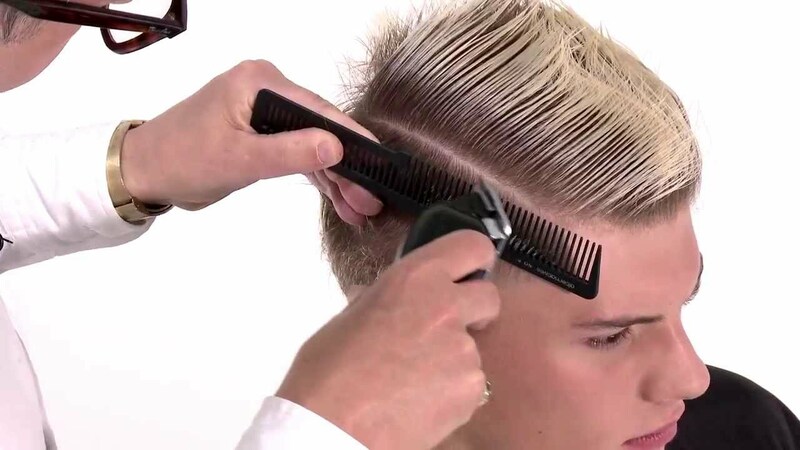 The hairdressers can gather information about clients and then use them for providing superior services. They are also informed when they run out of products in order to complete the stock. Isn’t that great? 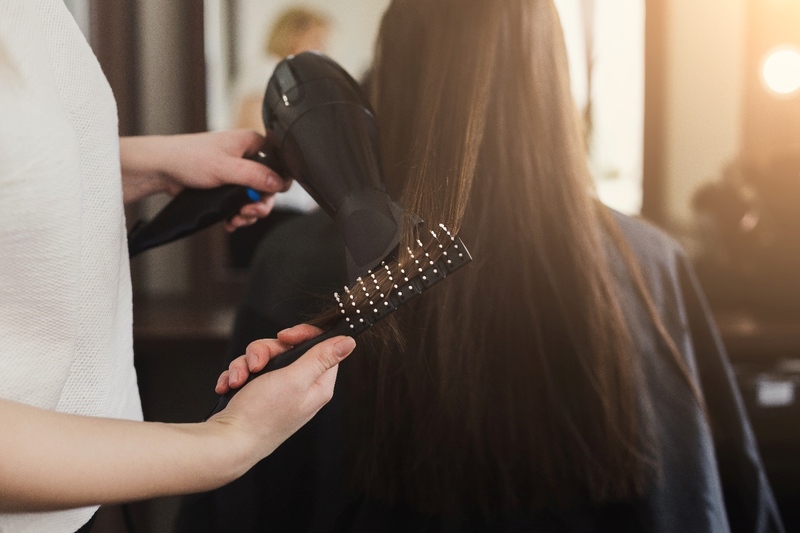 Believe it or not, there are clients who claim that they feel nervous or tense when going to a salon. Why is that so? Hairdressers say that these bad feelings are related to a previous experience that didn’t quite turn out right. But, if you add some music, the salon will seem friendlier and your clients will relax. Also, you can impress your clientele by investing in some levitating speakers. Say goodbye to regular music players and choose an audio system which includes levitating speakers, because it adds a modern touch to your décor. Why are they such a smart investment? Tell us, how many salons in the USA have levitating speakers? After you do a small research, you will see that the answer is “none”. Therefore, you may consider it an original approach. It is also a way of thinking outside the box and using décor as a form of branding. Massage chairs – they never go out of fashion! 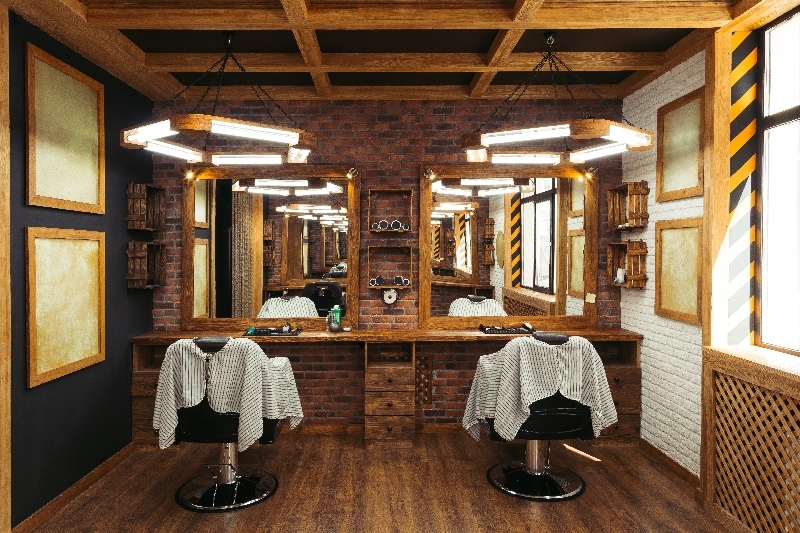 The perfect salon doesn’t just provide good hair. It also provides a perfect experience. if your clients feel at home, they are more likely to return. And what can make them feel more at home than a comfy massage chair? Why are they such a smart investment? Going to a salon should be a pampering experience and clients love it when their service providers go the extra mile. If you have a free spot in your salon, you should consider adding a massage chair there. Clients can try it while they’re waiting, to pass the time, or simply to relax after a tough day. For example, if a client has a very long dye job, a massage would help them unwind and make the experience better.